Two acts from Britain’s Got Talent (BGT) are coming to The Customs House this month. 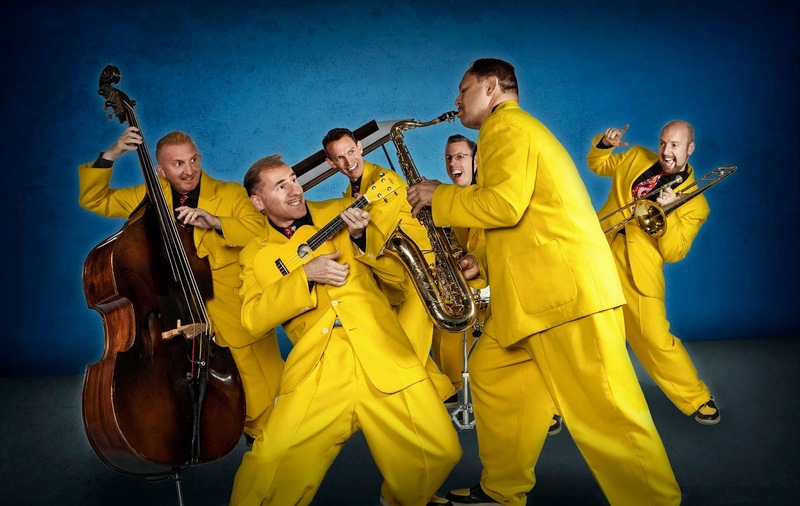 The Jive Aces reached the semi-finals of the ITV talent competition in 2012 and have toured extensively, performing in more than 30 countries. Hailed as the UK’s No. 1 jive and swing band, the rockabilly group actually formed in 1989 in Essex and their first taste of TV stardom came when they won BBC’s Opportunity Knocks. In March 2011, the six-piece produced a YouTube video for their cover of the Morecombe and Wise theme song, Bring Me Sunshine, in a Louis Prima style. It went viral - with more than 3.2 million views amassed so far - and went on to win several awards at film festivals and a Silver Telly Award. They have performed several times in front of HRH The Queen and played Glastonbury in 2015 for the second time, but their first on the Avalon stage. They are bringing their spectacular Jump, Jive & Wail show to The Customs House on Saturday 10thFebruary 10, at 7.30pm. Tickets are from £15. They will be joined by Miss Amy Baker, a jazz and swing musician from London, and the lindy hoppers from UK swing dance club, Jive Swing. Lead singer Ian Clarkson, who also plays trumpet and ukulele, said: “We are looking forward to coming back to The Customs House. We were there the first week it opened and now we will bring a great new show to the venue - Jump, Jive & Wail. People will leave the theatre in a fabulous mood!" The second BGT act to appear at The Customs House this month is comedian and impressionist Cal Halbert – one half of The Mimic Men, alongside writer, actor, comedian and BBC Radio Newcastle presenter, Alfie Joey. Cal’s variety show promises a jam-packed evening of songs, magic, impressions, comedy and dance numbers in the style of Tonight at the London Palladium. 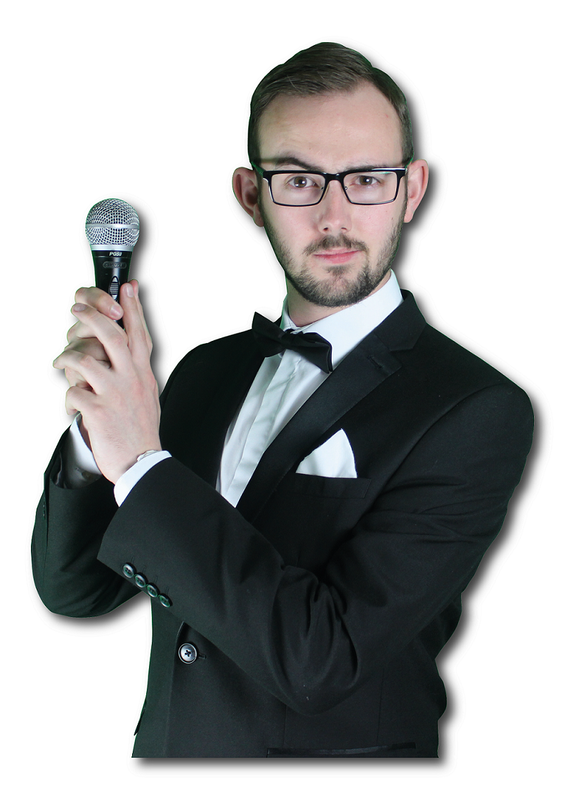 Cal returns to the stage in Saturday Night at The Customs House on Saturday 17th February, at 8pm, with tickets priced £10. To book for either show, contact the box office on (0191) 454 1234 or visit www.customshouse.co.uk.